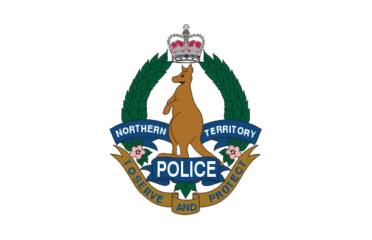 There are a few official sources in Australia for Criminal Records. These range from state and Federal Police services that can provide a local criminal history check. 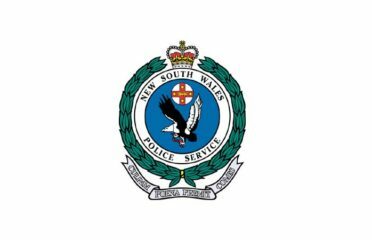 There are also National Police Checks that can be obtained through several accredited companies as well as Australian police services. Fingerprint checks may also be obtained through the Federal Police. The key with all official criminal record checks is that the person being considered must approve the application. In addition to police checks, there are other sources for obtaining information on a person’s criminal history. 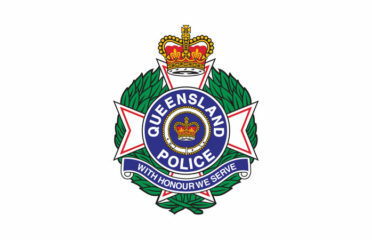 Over 5 million National Police Checks were performed in Australia from 2017 to 2018. These are the most common form of official criminal history checks for employment and licensing throughout the country. 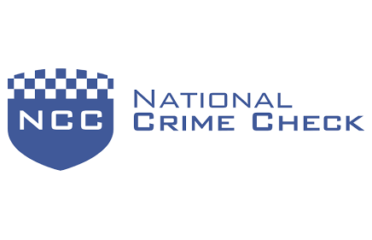 The Australian Criminal Intelligence Commission (ACIC) is the organisation responsible for the service. They work with police agencies throughout the country to deliver a coordinated national approach to checks. The ACIC also accredits private companies and organisations to deliver the police check service to the public. Proof of identity is required to conduct a police check. This is normally to the 100-point standard. The person the check is being performed on must approve the process or undertake the application themselves. The process for obtaining the records can take anywhere from 24 hours to 10 days. Most will be returned quickly however there are instances where information must be further considered. The cost of a National Police Check will vary from provider to provider. Each is free to charge their own fee based upon their own business model. The current fees that ACIC charges the providers (January 2019) is $23 for a standard check and $7 for a volunteer check. Prices are GST exclusive. Most accredited bodies will charge at least double their cost, quite often more so for volunteers. If you’re interested in seeing the differences, there was a National Police Check Price Comparison done in 2015. 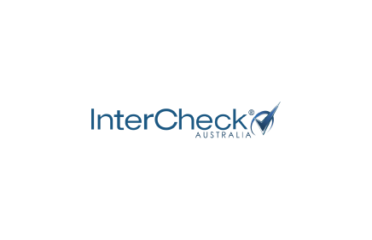 When you must provide your own national police check as part of applying for an industry licence check, or other eligibility cards, be sure to read the fine print. Not all checks are considered equal in the eyes of some Government bodies. 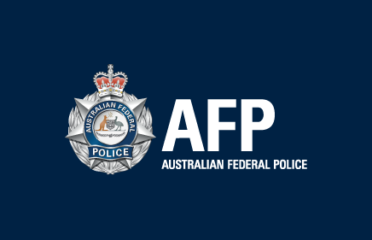 They will only accept ones conducted by select organisations such as the AFP. Reading the section carefully can save you doubling up on your expense. What are Criminal Records used for? 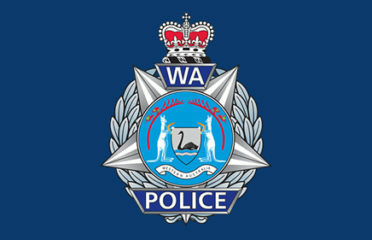 There are several sources for unofficial Australian criminal records. These range from compiled databases of newspaper articles through to collections of court notices. This style of record is gathered by individuals and businesses and commonly sold for an access fee. It is all publicly accessible information that has been collected and put into a format of interest to potential customers. These styles of records do not notify the person of the search and do not require consent. This can be of use when conducting investigations. Free Criminal Records are not normally labelled as such. You can find details of convictions and other details through court documents in Australia. 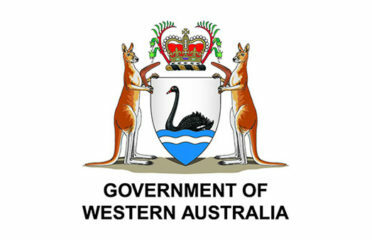 Sites such as Austlii house collections of records from a variety of courts throughout the country. Using a name in a keyword search may provide you with criminal cases as well as civil ones. Other court documents are also released that provide information on convictions. Whilst these are not a true overall picture and complete criminal history profile, they may provide you with an insight. Websites offering up free criminal records in Australia should be avoided. These are commonly historical in nature only and useful for genealogy research. The other style is ones that contain international details only and draw a blank on Australia.